Ford Ecosport besides BMW Mini series are the only cars that seem to have created much abuzz in the Indian auto industry. Initially, thought to be an under four meter SUV, the latest information about Ford Ecosport reveals that the Ford’s mini SUV for India will not be mini in its truest sense. The new Ford SUV is expected to have a length close to 4.2 metres and could not then qualify for the under-four meter tax cuts. 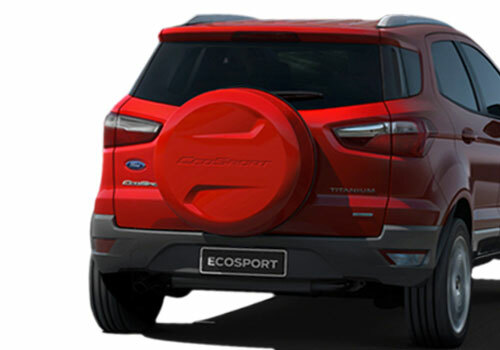 The 4240mm long Brazilian sensational SUV Ford Ecosport is expected to enter India in its modified avatar. When Ford Ecosport was unveiled in India at the Auto Expo, everybody wondered that now India will soon get its true mini SUV. With 1.5L diesel and 1L petrol engines in the offing, the Ford mini SUV will also qualify for further tax benefits and thus it was expected that the SUV will be able to get a decent price tax that will be sufficient enough to sweep the mini SUV market in its favor. According to the latest information, the Ford’s SUV is expected to exceed four meter length in order to have more interior space and overall styling. Still, Ford is expected to match to the current price expectations of the market and industry experts believe that it will be placed in an attractive price segment. Presently, it is expected to take a price tag of Rs 8.5 to Rs 9 lakh well under Rs 10 lakh segment. The Ford Ecosport will be creating tremors in the market that is being in control of the only mini SUV in India which is Premier Rio. 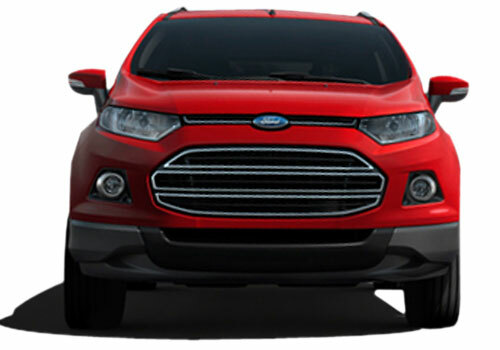 It is believed that the new Ford SUV in India will be devising new ways to keep the overall price down. Localization is the first thing that American car maker will be doing in toto and we can also expect some premium features absent in the made for India models.